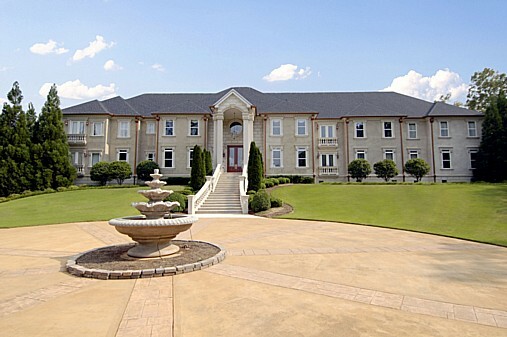 Filmmaker Tyler Perry is selling his Atlanta mansion in Fairburn,GA for $3.6 million. The home has 6 bedrooms and 6.5 baths. Check out more pictures here.